Fishing can be a very rewarding experience for the people who do it in the right manner and those who have the right equipment. As such, there are many types of equipment that one can buy so that they can be successful fishermen. 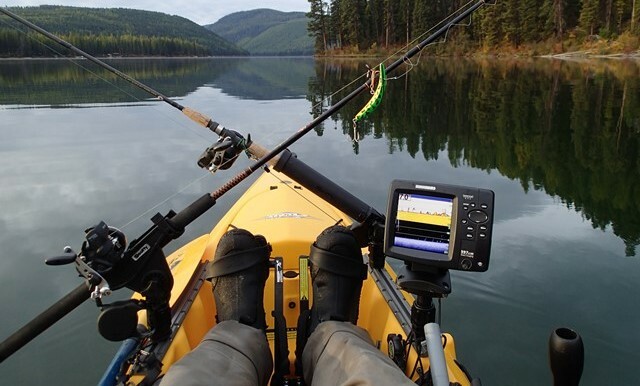 One of these equipment items is something that makes fishing easy and fun. It is called the fish finder. The fish finder uses sonar to locate the position of fish that are underwater. With this device, fishermen rely on the detected pulses of sound energy that are produced by fish located underwater. The fish finder will have this information reflected on its screen hence helping the operator to know where there are schools of fish. Now, with this best fish finders page, you will get to know more about how the fish finders work and the best fish finders that are available on the market today. A fish finder is definitely the best gift that you can give to a fishing enthusiast this season. With the many types of fish finders in the market today, you can choose a fish finder that has some of the best features to reward your friends or family members. When you are aware of the features to look for in these devices, then you will find a good gift for your friends or relatives. Be aware of the kind of transducers, the display, the cone angle and the frequency of the fish finders that you buy. Other features to look out for are GPS integration, the scanning, durability and the portability of the fish finders. Fishing is fun for people who have an idea of what they are doing. What are some of the great ways of becoming a better fishing expert? Well, a fishing magazine subscription is a good way to become a better fisherman. If you want to give a gift to a fishing enthusiast this season, probably a fishing magazine subscription would give them the best ideas and experiences. You can also buy suitable Fishing Magazines for your family members or friends as a gift. They would appreciate the information therein. Books are always some of the best gift ideas anyone may have. 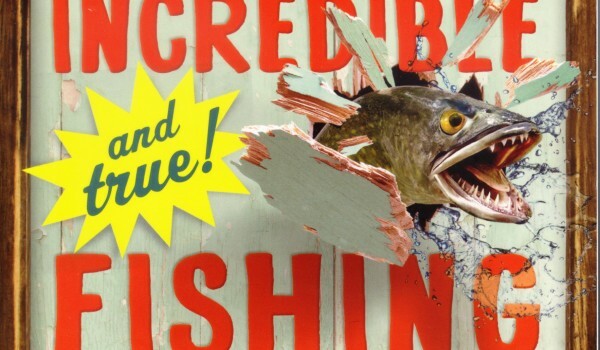 For the fishing enthusiasts, a book on Fishing would come in handy. These books could help your friends become the best in the industry. There are factual and fictional books on fishing. As such, you should always research on the content of the books before you settle on any titles to give out as gifts. Not everyone is an avid reader. There are fishing enthusiasts who will not have time to read books and magazines about fishing. For these people, fishing DVDs, Videos, and even audio material would come in handy. The videos can be informative and a great source of entertainment. 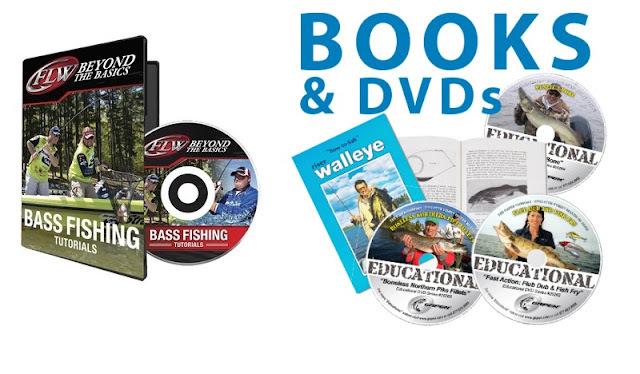 The professional fishermen who narrate in these videos and DVDs are experts in their trade. As such, when you give out these items as gifts, you are sure that your recipients will appreciate and benefit from these.